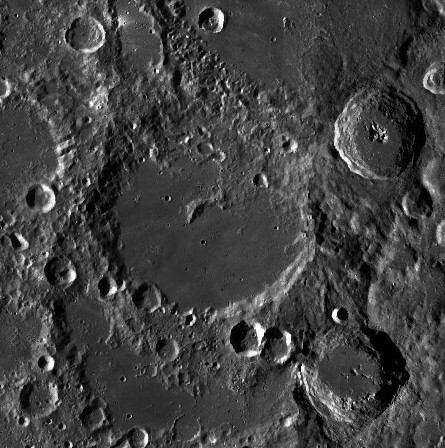 Von Karman crater, the planned landing site for Chang’e-4. China Daily said the Chang’e 4 spacecraft could land on the moon by Thursday. The Chang’e 4 robotic probe is expected to land on the South Pole–Aitken basin on the silver sphere’s far side sometime between Wednesday and Thursday, according to information from China Aerospace Science and Technology Corp, a major contractor of the country’s lunar exploration programs. The State-owned conglomerate previously said that the spacecraft would fly 26 days before landing on the lunar surface. Chang’e 4 was lifted atop a Long March 3B carrier rocket on Dec 8 at the Xichang Satellite Launch Center in Southwest China’s Sichuan province to fulfill the world’s first expedition on a lunar region that never faces the Earth. a miniature camera to record the growth of the eggs and seeds. and an advanced small analyzer for neutrals (ASAN) analyzer provided by the Swedish Institute of Space Physics (IRF) to measure the interaction of the solar winds with the lunar surface. The lander and rover will communicate with the Chang’e 4 relay satellite, which was launched last year. Look out Stratolaunch, Generation Orbit and Virgin Galactic! It looks like you’re going to have some competition from China in the small satellite air launch market. The China Academy of Launch Vehicle Technology has designed a solid-fuel rocket that could carry a 100 kg (220 lb) payload into low Earth orbit, said Li Tongyu, the head of the agency’s carrier rocket development…..
Li said the rockets would be carried by large Y-20 strategic transport planes before being launched and that the academy planned to eventually develop a larger rocket that could carry a 200 kg payload. “The jet will hold a rocket within its fuselage and release it at a certain altitude. The rocket will be ignited after it leaves the plane,” Li said. Video Caption: China’s new-generation medium-sized rocket, Long March-7, departed Tianjin port for a launch center in south China’s Hainan Province on Sunday. The rocket is expected to arrive at the Wenchang Satellite Launch Center in mid-May and make its maiden flight in late June to test a variety of performance indicators. Fueled by an environmentally-friendly propellant, the Long March-7 has a launch capacity of 13.5 tonnes in low-Earth orbit and 5.5 tonnes in Sun-synchronous orbit. “After a final assembly test before it was moved out of plant, the rocket is in good condition now. 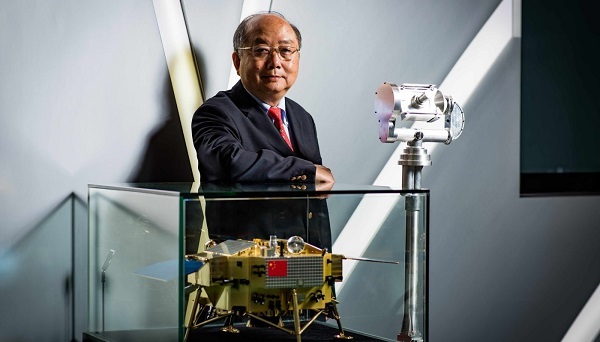 And the sea condition is also good for transport,” said Hu Xiaojun, deputy chief designer of Long March-7 project with China Aerospace Science and Technology Corporation, a main contractor for China’s space program. The Wenchang Satellite Launch Center, China’s fourth and southernmost space vehicle launch facility, will launch new-generation carrier rockets and space station modules. China plans to celebrate the 100th anniversary of the Chinese Communist Party in 2021 by sending an orbiter and rover to Mars, officials said last week. The China Academy of Space Technology (CAST) is developing the orbiter and rover, which will be launched by the Long March-5 rocket. The new booster will make its inaugural flight later this year. It will be China’s second attempt to send a mission to Mars. 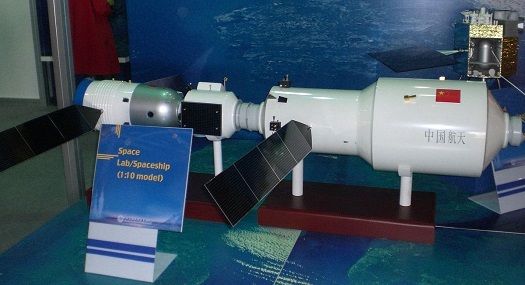 The Chinese Yinghuo-1 orbiter was a sub-satellite aboard Russia’s Phobos-Grunt mission launched in November 2011. However, the mission never left Earth orbit due to a rocket engine failure. 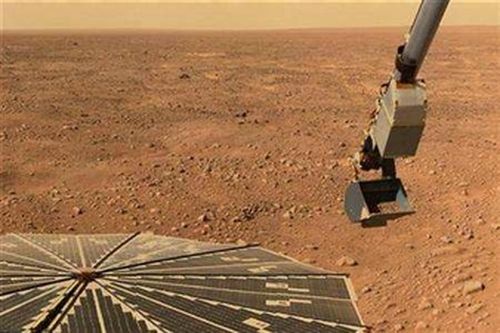 Officials said pressure mounted on China to launch a Mars mission after rival India successfully placed a spacecraft in orbit around the Red Planet in 2014. China’s first retrievable microgravity satellite, SJ-10, landed safely back on Earth on Monday after a 12-day stay in low Earth orbit. The recoverable capsule from the research probe, launched on April 6, touched down at around 4:30 p.m. at the planned landing area in Siziwang Banner in north China’s Inner Mongolia Autonomous Region, retrievers said. The capsule was transferred to the China Academy of Space Technology (CAST), which will hand over the equipment aboard the capsule to the Chinese Academy of Sciences (CAS) for further analysis and assessment. The re-entry capsule separated from the orbital module of the probe about 15 minutes before its landing. The latter will remain in orbit before burning away. It is the 24th retrievable satellite China has successfully recovered. The landing also marked the first time such a satellite has been recovered in Siziwang Banner. During its 12-day journey in space, 19 experiments on microgravity and life sciences were carried out on board. 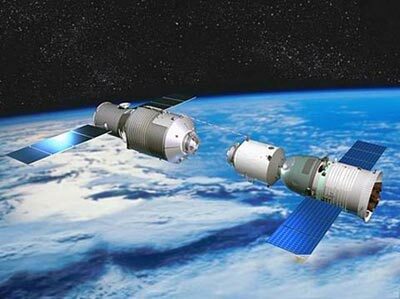 China’s ambitious space plans for 2016 include a crewed flight to a new space station and the maiden flights of the Long March 5 and Long March 7 boosters. The nation plans to set a new record for launches in a year with more than 20 flights. Will Italy Build Modules for Future Chinese Space Stations? Now that China has its Tiangong-1 space station in orbit, the rising space power has a great bargaining chip for concluding cooperative agreements with other nations. This week, China signed a deal with Italy that could see the Italians helping to build future Chinese space stations and flying their astronauts to them.